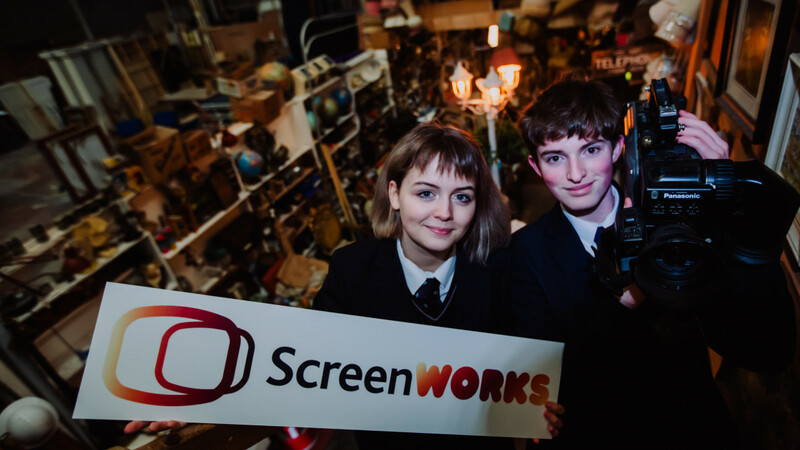 ScreenWorks, supported by NI Screen and delivered by Into Film, is an exciting new scheme to help young people in Northern Ireland aged 16-19 to explore screen crafts through a range of unique work experiences. Check back soon for the latest available ScreenWorks programmes. Details on previous ScreenWorks experiences can be seen below.